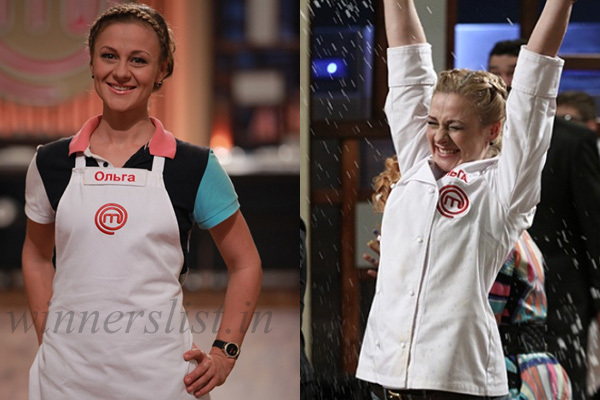 Welcome to the winners list of MasterChef India of all seasons. 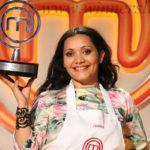 As all of us know that MasterChef India is one of the most famous cooking reality TV show of India which is based on the original British MasterChef. 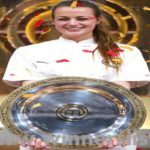 MasterChef India has completed 4 seasons successfully and 5th season is already aired on TV and soon we will get the winner of season 5 of MasterChef India. 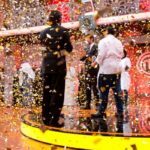 Just wanted to inform you that the winner of MasterChef India competes for a prize that includes their own cookery show, the chance to have their own cookbook published, and INR 1,00,00,000 in cash. 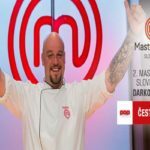 If anyone who love to cook and want to participate in MasterChef in India can reach on the audition venue with his Dish and Judged the dishes only 50 contestants are selected for the next round which is based on their cookery skills, taste, innovation & presentation of dishes. 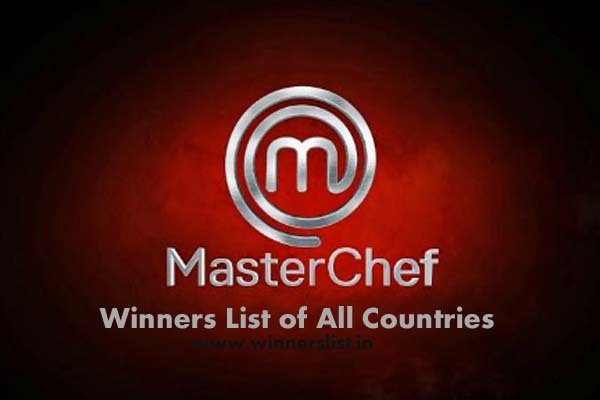 Out of these 50 contestants only 12 contestants are selected for the next round of MasterChef of India and from these 12 contestants 1 become the winner of MasterChef of India. 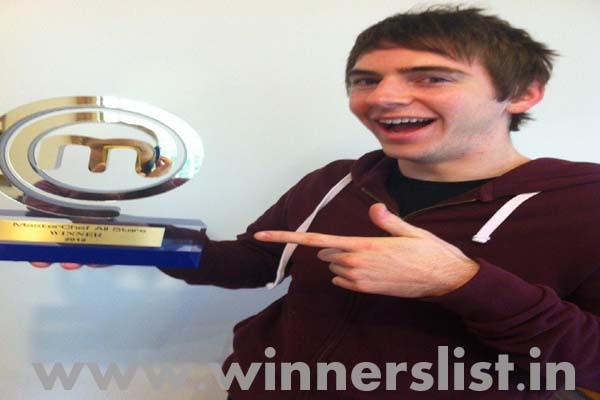 So, I without anymore lets get start with the winner list of all seasons of MasterChef India. 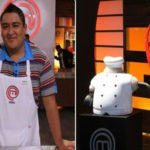 The first season of MasterChef India was aired on TV 16th of October 2010 which was host by the Bollywood Super Star “Akshay Kumar” who also work as chef in Bangkok before his acting career. The show was judge by Akshay Kumar, Ajay Chopra & Kunal Kapoor. 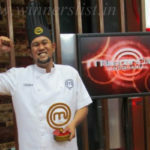 The Grand finale of season 1 broadcast on 25 December 2010 and it’s won by Pankaj Bhadouria, a 38 year old teacher from Lucknow.